Gillian Flynn is the author of the runaway hit Gone Girl, an international sensation that has spent more than ninety-five weeks on the New York Times bestseller list. Her work has been published in forty languages. 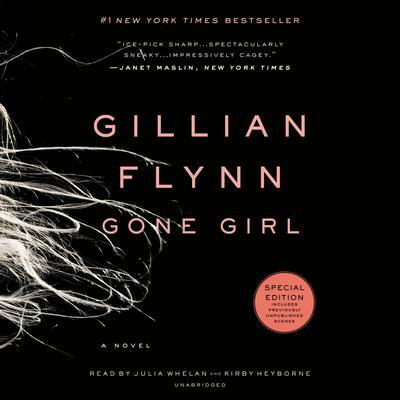 Gone Girl is also now a major motion picture from Twentieth Century Fox. Flynn’s previous novels, Dark Places and Dagger Award winner Sharp Objects, were also New York Times bestsellers. A former writer and critic for Entertainment Weekly, she lives in Chicago with her husband and children.